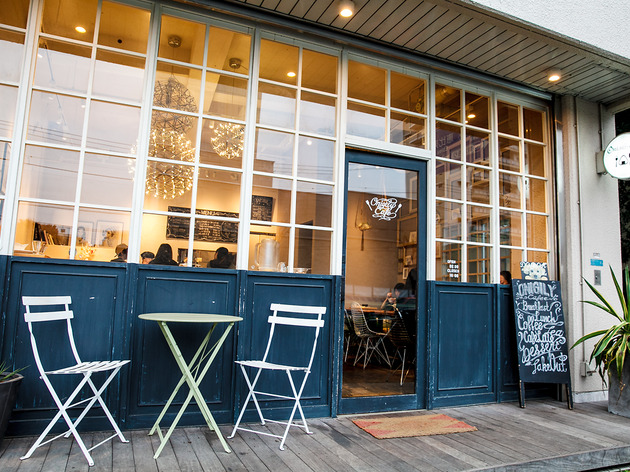 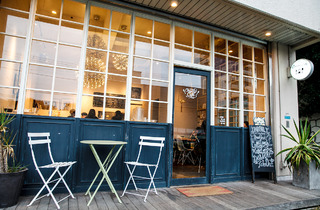 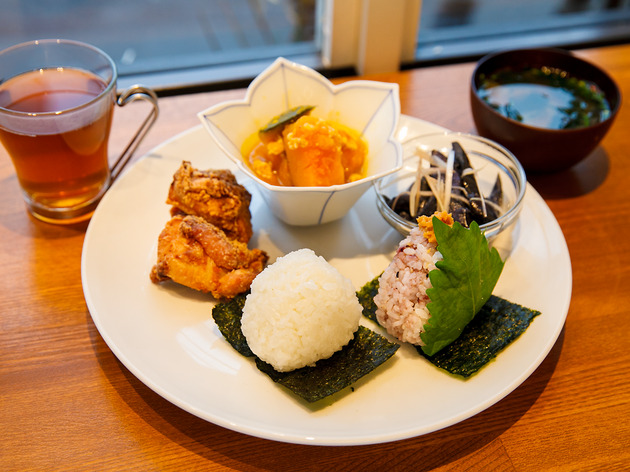 Keeping the rice ball rolling in the 21st century, this hip neighbourhood hangout in fashionable Nakameguro serves up delicious onigiri with a variety of fillings like bonito flakes, ume plum, salmon and kombu, all for ¥167 a piece. 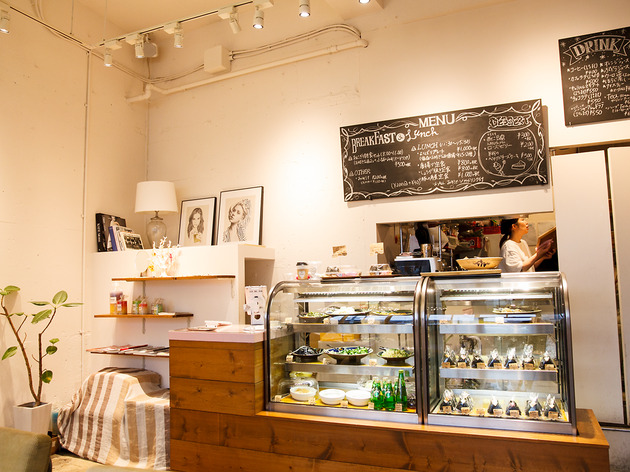 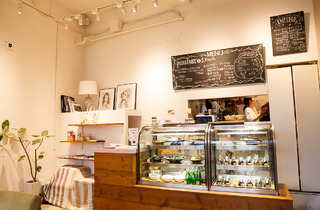 While the amicable staff will be happy to pack your onigiri in a custom-fit box for when you’re on the go, if you’re not in a rush, you should settle in on the comfy lounge chairs and thumb through the coffee-table books before sinking your teeth into a warm, made-to-order onigiri. 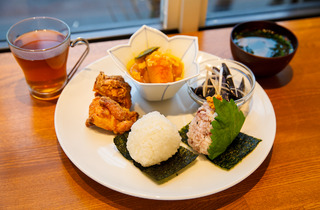 The breakfast set – a choice of two onigiri, pickled cucumbers, miso soup and a drink – is a bargain at a mere ¥540, while salads from their deli counter, including boiled pumpkin with minced chicken (¥378), sweet and spicy potato (¥324) and spinach seasoned with sesame (¥270), have many devotees among the health-conscious residents of Nakame.